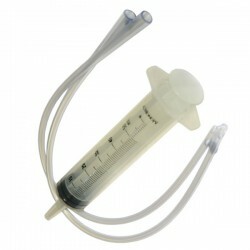 Syringe & plastic tube for drenching lambs with colostrum directly into the stomach. Agrihealth Metal Spiked Suckler Preventor. 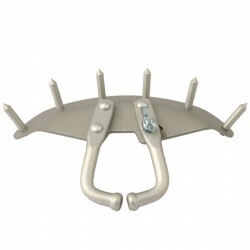 Adjustable metal spiked suckling preventor, fits to nose to prevent cross suckling. 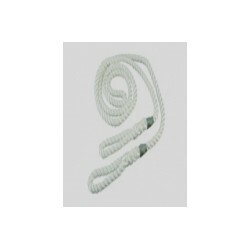 Agrihealth Plastic Spiked Suckler Preventor. 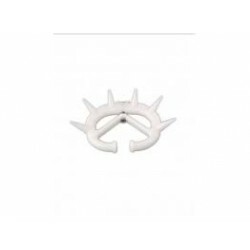 Adjustable white plastic spiked suckling preventor, fits to nose to prevent cross suckling. 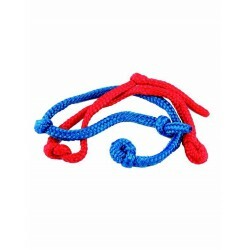 Vink calving aid replacement ropes (pair), one red, one blue for identification purposes. 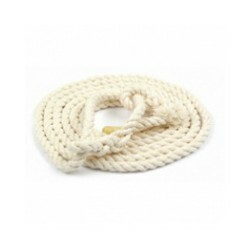 Made from soft woven nylon. 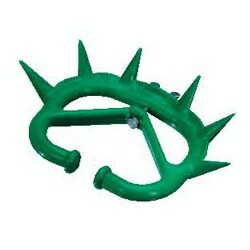 Plastic spikes ensure that a cow rejects a calf’s efforts at suckling.